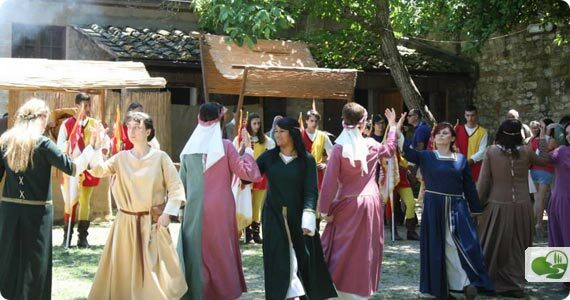 Many who have visited San Gimignano sometimes miss going up to the very top of the town and thus end up missing seeing what remains of the small fortress called Montestaffoli in San Gimignano, the perfect site for a medieval fair, don’t you think? 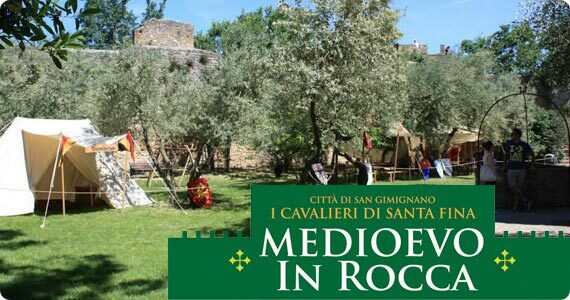 Head there this weekend on Saturday, September 14 as the city and the Cavalieri di Santa Fina (the company that handles the main organization of the Ferie delle Messi in June in town) put on “Medioevo in Rocca“, a medieval fair starting at 10am and lasting all day until 10pm. Drummers, flags, dancing and duels with swords and archers… plus lots of eating and drinking in good company. 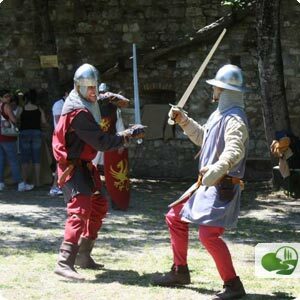 A perfect day for a family to head to San Gimignano, with a section of the fortress dedicated to medieval games. 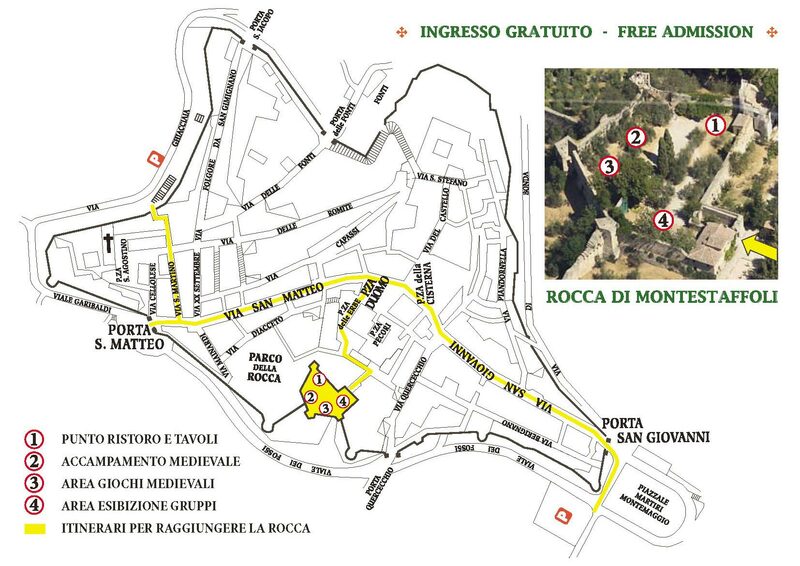 Free admission for all – enjoy traveling back in time in medieval San Gimignano! 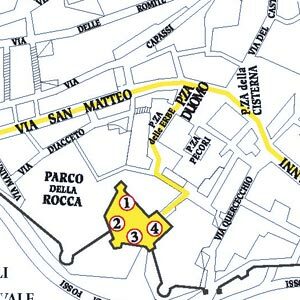 UCI Road World Championships are coming to Tuscany!